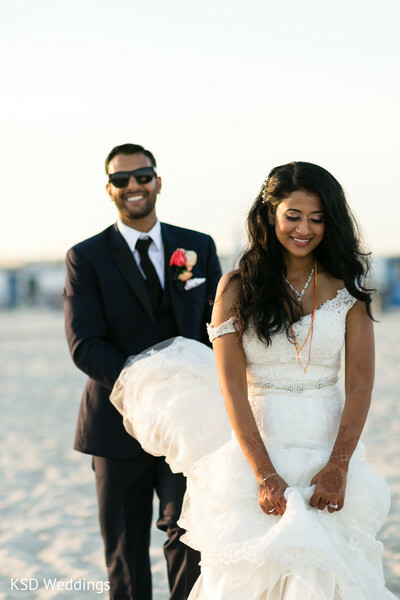 Whenever a New York wedding captured by KSD Weddings lands on our desk, our inner bride screams with glee. 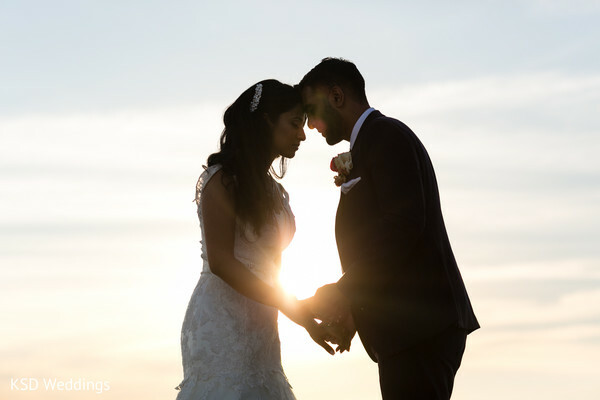 Jenice and Jobin’s love story is brimming with all sorts of hearts and roses and when viewing these stunning portraits, our hearts were overflowing with joy. The lovely couple held their ceremony at the Cure of Ars Church, a beautiful and historic space. 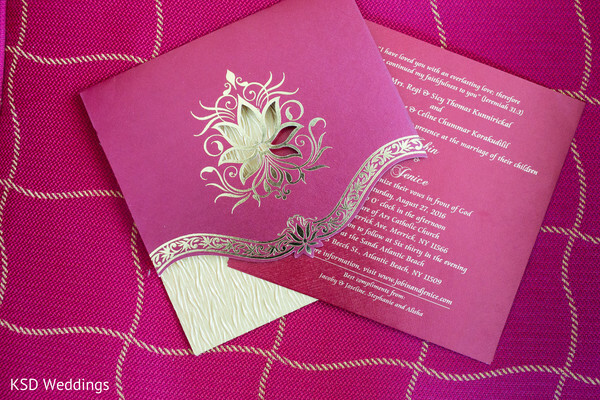 After Jenice’s first date with Jobin, the rest is history, and here we are unveiling all the details of their lavish wedding! 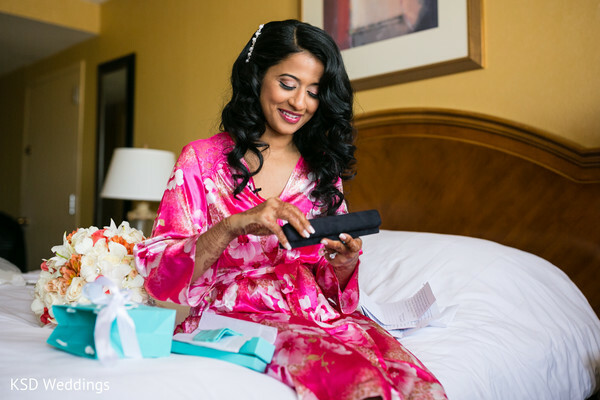 In order to capture every magical moment of this event, the bride brought on elite photographer KSD Weddings to help capture her big day which began with a serious glam session. Jenice chose the most glamorous white wedding gown for her ceremony, featuring a showstopping train. After the gauzy veil was pinned in place, it was time to wow her guests. She stepped outside into the radiant New York sunshine and had an emotional first look with her handsome beau. 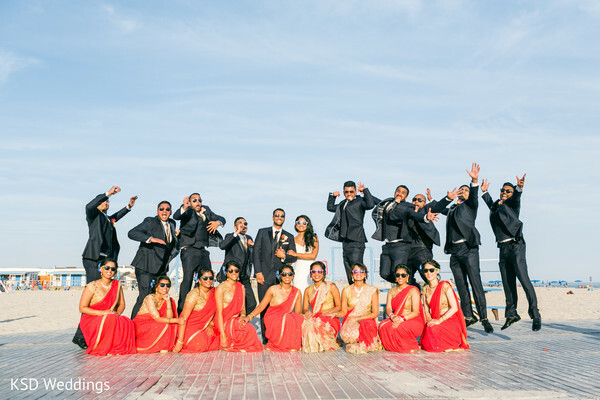 They were soon joined by their elated bridal party and we’re loving all the sweet snaps! 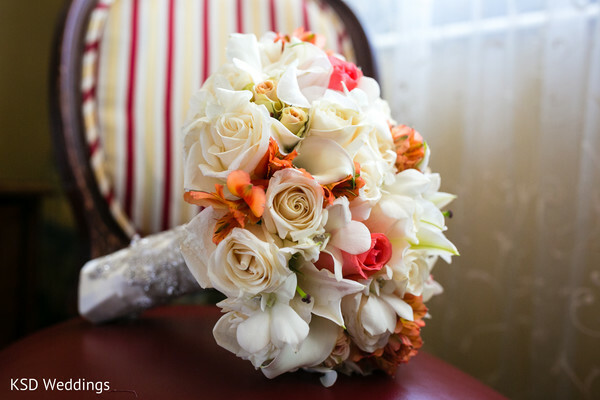 We have a sneak peek of the wedding in our full gallery for your perusal. 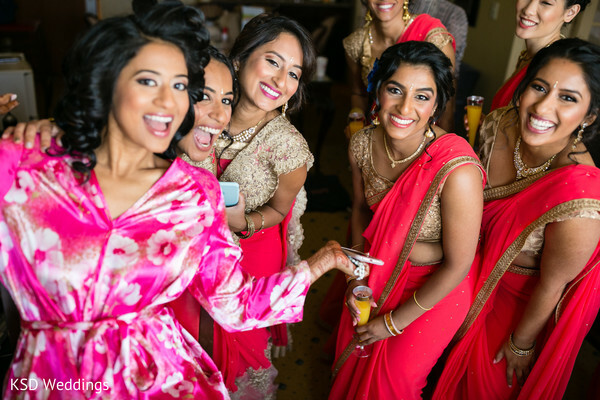 And coming up next are all the lovely ceremony and reception moments (featuring entertainment by DJ Vik - Vik Patel)!